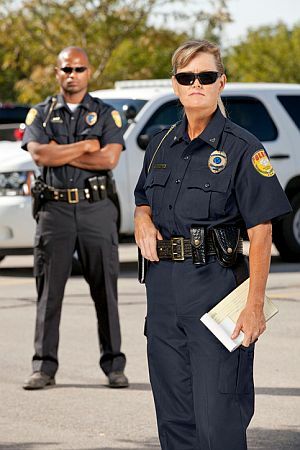 Female officers perform the same duties as their male counterparts, but they do not literally have to fill the same uniform. Women’s bodies are shaped differently, so their uniforms need to be cut differently. 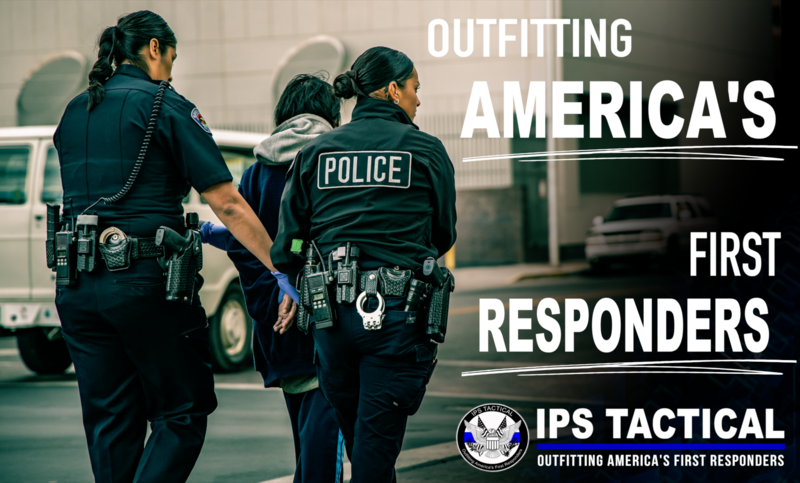 At Go Tactical, you can find a uniform made to fit your figure, and we provide alteration service to ensure a custom fit. 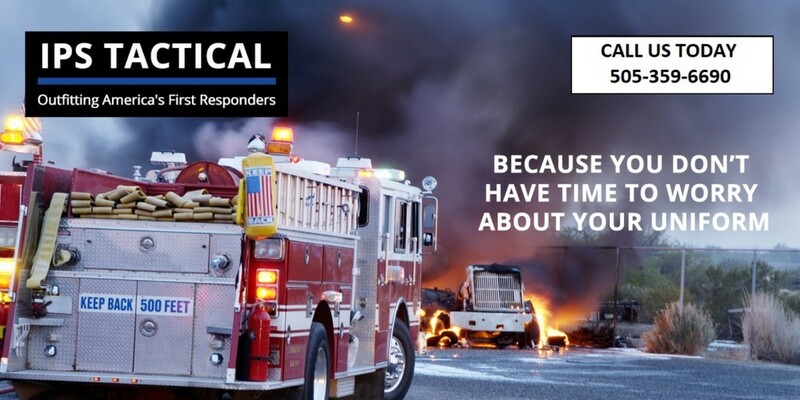 Go Tactical was founded to provide all uniformed officers with a higher level of service and quality uniform apparel. Achieving our mission requires that we provide the same quality gear for men and women, but we do not make women settle for ill-fitting men’s uniforms. At Go Tactical, we only carry brands that offer uniform apparel and body armor in women’s cuts. We ensure that our selection of uniform apparel will deliver the sharp look your agency requires with the performance and all-day comfort you need. Our Albuquerque showroom displays a sample of the styles and sizes available for uniform pants, shirts, jackets and more. To find the uniform pieces in your size, simply ask your dedicated concierge. Once you have the stock sizes that fit, your concierge will take measurements for in-house alterations to ensure a custom fit. Basic alterations and pressing can be done while you wait. Tapering service takes longer, but all uniforms are typically duty-ready in two to three business days. Agencies outside the greater Albuquerque area can get custom-fit uniforms without traveling. Contact us to coordinate mobile concierge service that includes officer measurements and uniform delivery. No uniform is complete without the right gear, and Go Tactical has it. We carry footwear designed for durability and comfort as well as a large array of equipment and accessories. Our concierge team is knowledgeable about all the products we carry and can help you compare brands and find items that best fit your needs. We also generate carry solutions to enhance your performance and comfort when your size, duty belt equipment requirements and agency specifications create a challenge. 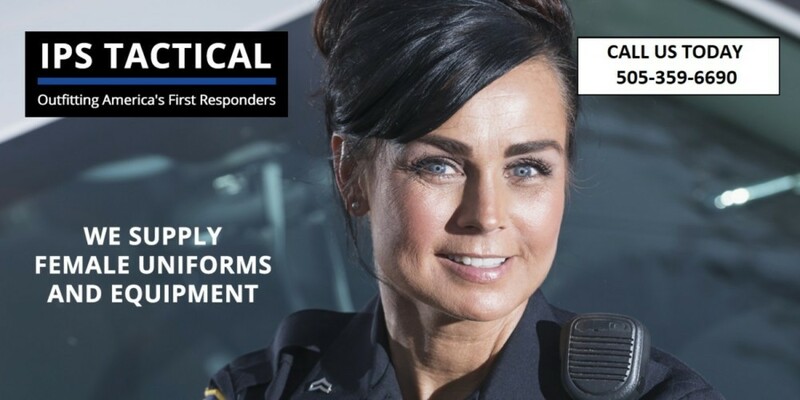 Go Tactical demands the same quality and performance for women’s uniforms. Visit our Albuquerque showroom to get uniform apparel cut just for you.